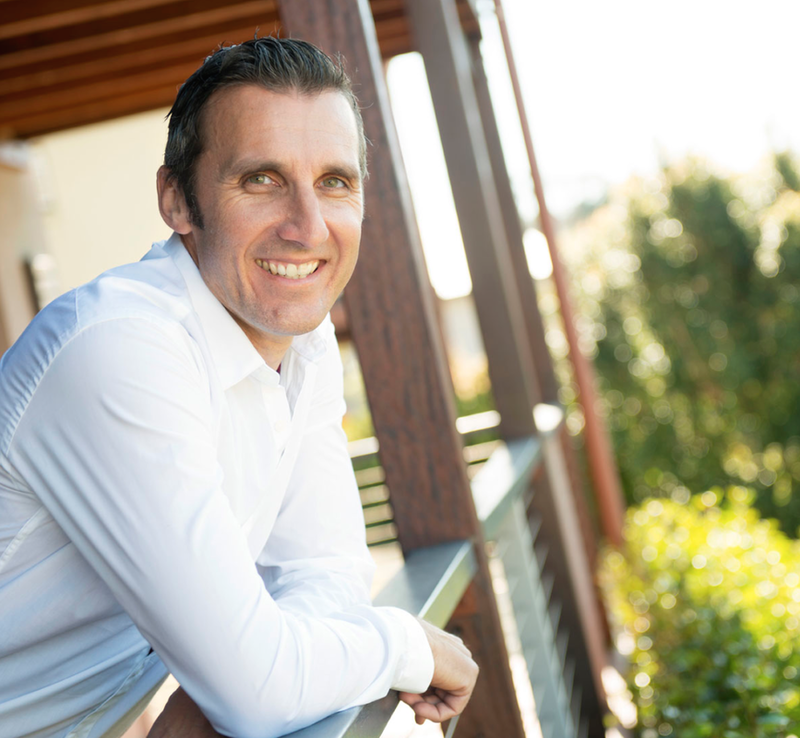 ​Ray Karam is a renowned Northern Rivers based businessman and father of five school-aged children. He ran for Mayor of Ballina and 'A' Ward Councillor in the 2016 local elections. 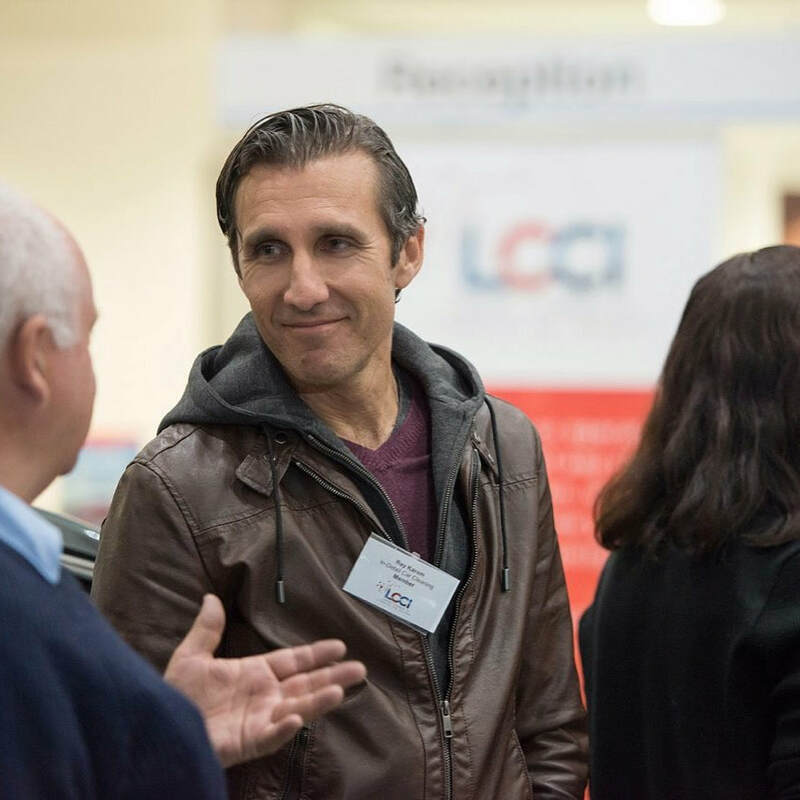 A former police officer and now active local community man, Ray Karam brings a love of people and business to all aspects of his work in the community. ​What happens when a local candidate has a wife who can do the Robot?? When Ballina Mayoral candidate Ray Karam decided he was going to run for local council the first person he asked for support was his wife Sarah Karam. He would never have guessed this is what would happen next... Realising the need for greater awareness around how to vote as well as who to vote for Sarah and Ray came together to create this video to 'Represent' the essence of local politics. Ray in Business: Nourish Bulk Health Organic, Nourish Distributors NSW, In-Detail Car Cleaning, Belle Central and The Belle General. Ray Karam is the owner and proprietor of Nourish Bulk Health Organic, Nourish Distributors NSW and In-Detail Car Cleaning. Nourish opened its doors over 11 years ago in the Ballina area and supplies the local community with fresh fruit, vegetables (local, conventional and organic), bulk foods and speciality items.. Nourish Distributors NSW brings to retailers doors a whole range of 'locally' produced products that are sort after by many. In-Detail is a highly sort after and professional mobile car detailing business that has been servicing the local area for over a decade. Nourish Bulk Health Organic moved into it's new location at shop 5 and 6, The Wigmore Arcade, River Street in Ballina in 2016. The new shop expanded the already significant range of products in a bright and easy flowing location. 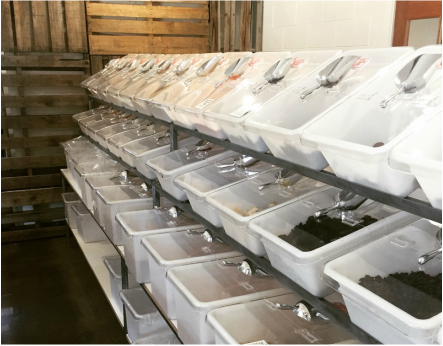 There are now over 130 bulk bins to choose from as well as many other local brands now being stocked in the store. Born and raised in the town of Casino NSW, Ray Karam grew up where everyone knew everyone and everyone looked out for each other. This sense of community is something that is instilled in Ray and which he brings to all aspects of his life and work today. Both a family man and being very community orientated Ray sees the value in maintaining the down to earth values of small town living whilst at the same time bringing the vision and sense of expansiveness needed for community growth and development. Ray is the former Chairman of the Ballina Chamber of Commerce and former board member of the Lismore Chamber of Commerce, he also presents, writes and volunteers for a number of community-based initiatives. He regularly speaks at conferences that promote the health and wellbeing of our communities, on topics such as Men's Health, Raising Daughters, Parenting and Police Wellbeing . He currently sits on the Port Ballina Taskforce, the Ballina Action Group as well as other small community projects. He is an active member of the National Party and also sits on the P & C boards in 2 of our local schools . With a particular interest in the rise of cyber-abuse and it's effects on people from all walks of life, Ray is also involved in a number of projects that centre around raising awareness of cyber crimes. Have you ever asked a question of your local council and felt as though you weren't heard? A fresh face to local politics Ray Karam is very connected to the community through business and local community groups. With a longstanding business in Ballina 'Nourish' Bulk Health Organics, Ray bridges the divide between councillors and community to bring an 'on the ground' perspective to be able to represent the people of the Ballina shire.